Check out the photo gallery- you can browse photos, even vote on you favorite. View the gallery here. The home, valued at $475,000, is located at 5046 Adagio Lane and is under construction by major donor and sponsor Southern Serenity Homes. Lakeland Elementary Named a Blue Ribbon School! 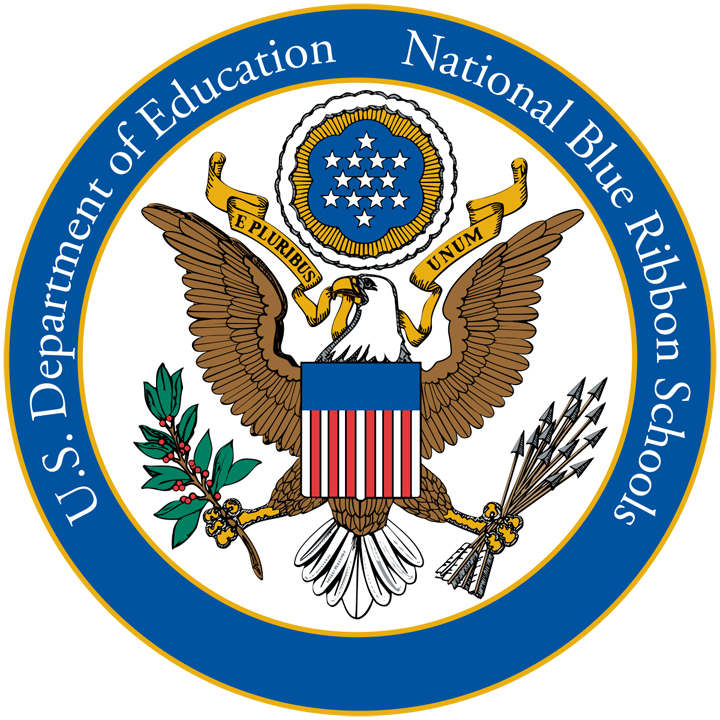 The US Department of Education has announced, 10/1/18, that Lakeland Elementary School has received the distinction of being named a National Blue Ribbon School! In a press release, Superintendent Dr. Ted Horrell stated, “This award is essentially the highest honor a school can receive in the United States…”. Once nominated, the school goes through a series of comprehensive evaluations to determine if they qualify for the award. Dr. Horrell and Principal Joretha Lockhart will travel to Washington, D.C., in November to receive the award. Congratulations to LES for this prestigious honor! Lakeland Middle Preparatory School receives another award! 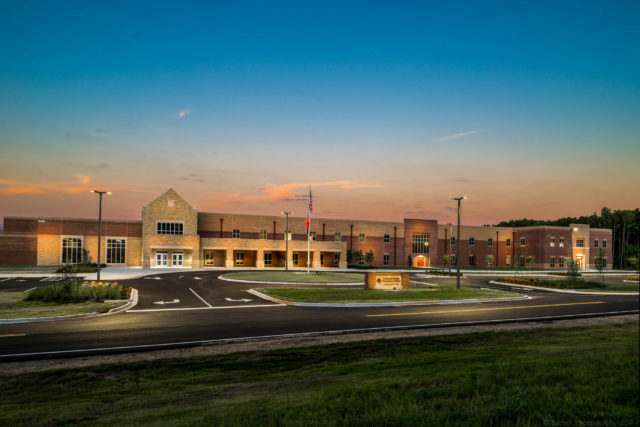 LMPS received a 2018 Excellence in Construction Award from the Associated Builders and Contractors. 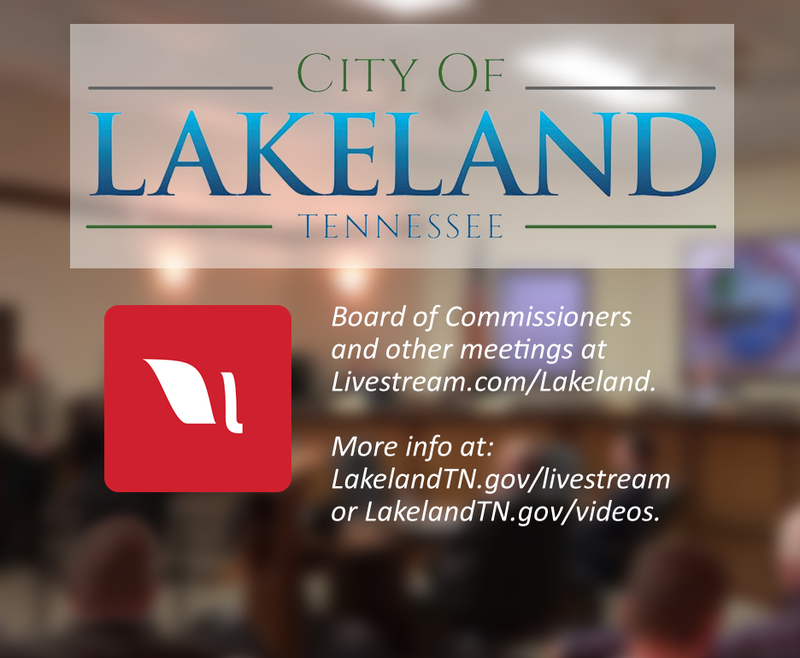 Have you seen the "Come Discover Lakeland" video and website? It's here. Lakeland School System is #1 for Second Year in TCAP Achievement! 360° Virtual Tours: IH Clubhouse, Senior Center, and Delta Blues Winery! New Rankings!!! Lakeland Ranks among Top 10 Most Affordable Places to Live in Tennessee, according to a SmartAsset ranking! Lakeland made Wallet Hub's 2017 Best Places to Raise a Family in Tennessee list! Full study here: https://wallethub.com/edu/best-places-to-raise-a-family-in-tennessee/36936/. Lakeland in Top Three TN Cities for Young Families! Lakeland, named #3, was one of only four communities to receive a perfect 10 from GreatSchools. Lakeland also earned a best risk rating of “most safe,” and its 15-year income growth rate of 69.8% was second-highest in the survey.